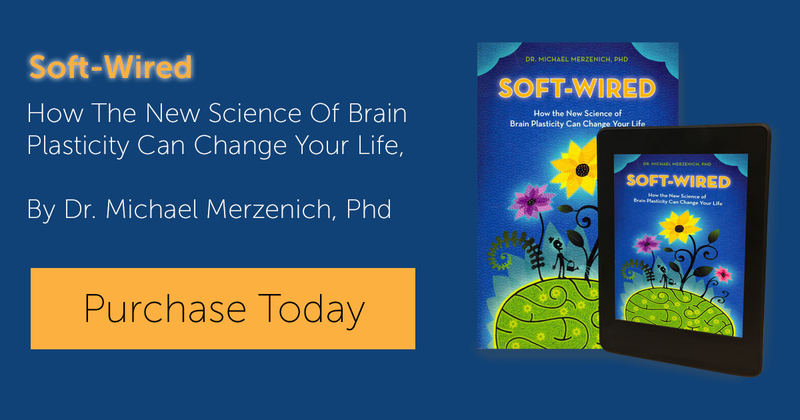 Dr. Michael Merzenich, PhD, is one of the scientists responsible for our current understanding of brain plasticity–the notion that the brain can change itself at any age. For nearly five decades, he and his colleagues have conducted seminal research defining the functional organization of the auditory and somatosensory nervous systems. Research on cortical plasticity conducted in his laboratory has greatly contributed to our current understanding of the phenomenology of brain plasticity across the human lifetime. 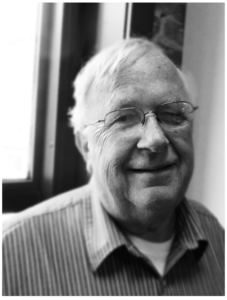 Dr. Merzenich has received numerous prestigious awards and prizes for his research and holds nearly 100 patents for his work. He is a member of both the National Academy of Sciences and the Institute of Medicine. In 2016, Dr. Merzenich was awarded one of the world’s top neuroscience prizes, the Kavli Prize, for his achievements in the field of brain plasticity. During the 1980s, initial models of a commercially successful cochlear implant (now distributed by Boston Scientific) were developed in his laboratory at the University of California, San Francisco. Later, driven by a desire to bring scientific discoveries out of the laboratory and into the world at large, to help the most people possible, he extended the fruits of cortical plasticity research into the commercial world by co-founding three brain plasticity-based therapeutic software companies (Scientific Learning, Posit Science, and Brain Plasticity Institute). Those companies have developed and validated neuroscience-based, computer-delivered rehabilitation training programs that have now been applied to more than 4 million impaired children and adults. Their research and treatment targets include developmental impairments that limit the cognitive, reading, and mathematical abilities of school-aged children; perceptual and cognitive impairments in normal aging; preventing and treating schizophrenia, bipolar disorder, depression, and other psychiatric diseases; rehabilitation strategies applied to treat traumatic brain injury and stroke; and the treatment of cognitive impairments arising from brain infections, toxin exposures, hypoxic episodes, and other environmental causes. For further reading about Dr. Merzenich, you can read this autobiographical chapter from Volume X of History of Neuroscience.